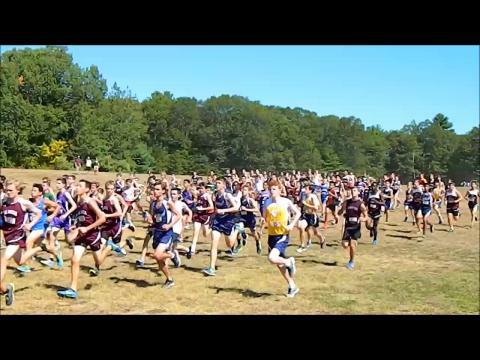 Quick glimpse of all eight varsity races at Saturday's meet. La Salle Academy teammates D.J. Principe and Matt Bouthillette break 15 minutes to go 1-2 in race. 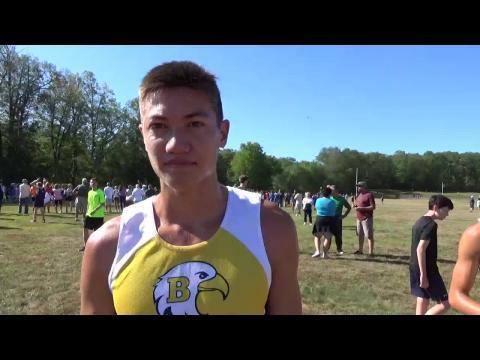 We took all four varsity races of Saturday's meet and combined them into one. How do you rank? East Greenwich Kalie Bremer wins individual title. 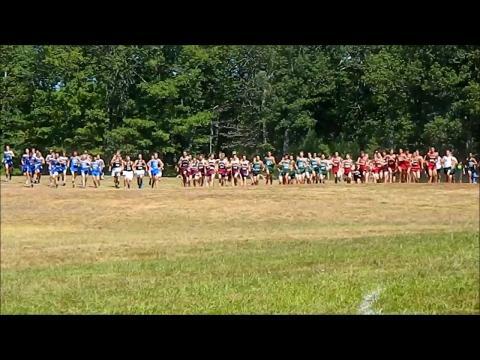 We combined the results three of the varsity races at Saturday's meet. Where do you rank? 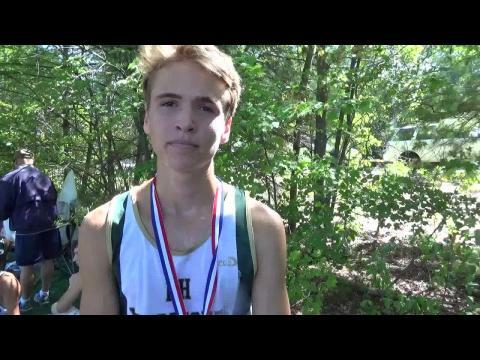 South Kingstown sophomore captures Hindley Race, explains confusion about wrong turn. 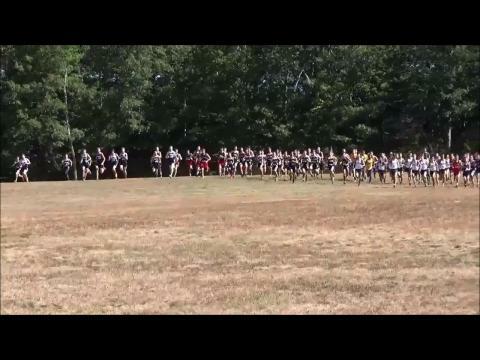 North Kingstown's Sam Toolin breaks the tape. Barrington's Mars Bishop wins title. 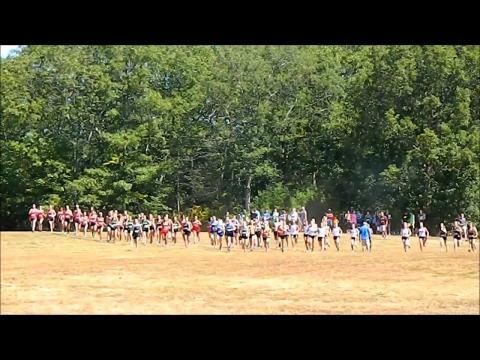 South Kingstown's Ellie Lawler wins "extended" race. 1-2-3 finish for La Salle girls. East Greenwich sweeps to title. Smithfield breezes to team crown.